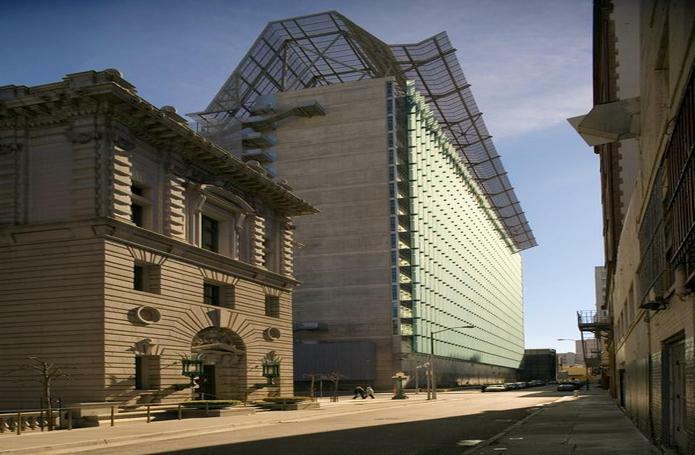 The GSA needed a new facility to bring 1,700 employees together from five different government buildings and several federal agencies across the city. Sited in a transitional South of Market neighborhood, the 18-story iconic structure has become a catalyst for revitalization. The unique structure engages the famed San Francisco skyline, while also celebrating a workplace environment that is healthy, productive and creative. 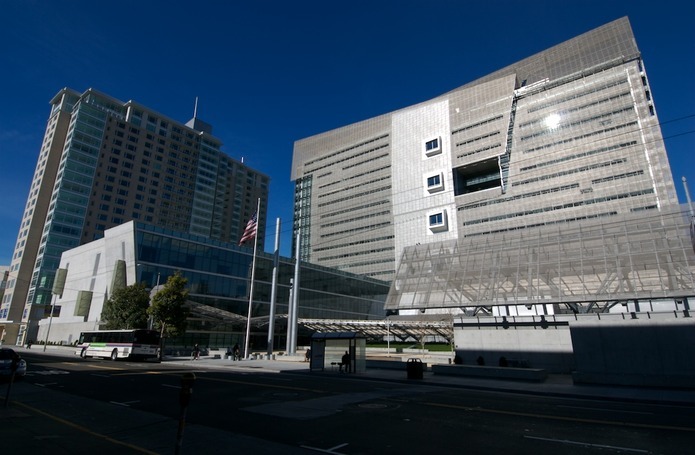 The new Federal Office Building is a careful balance between security and public freedom, with the physical presence of federal government transparent and accessible in the facility. The environment boasts agility; workspace is tailored to each agency's performance needs and allows user-controlled flexibility. In addition to federal offices, programmatic components include a conference/community center, daycare, fitness center, public sky lobby, public plaza and café.